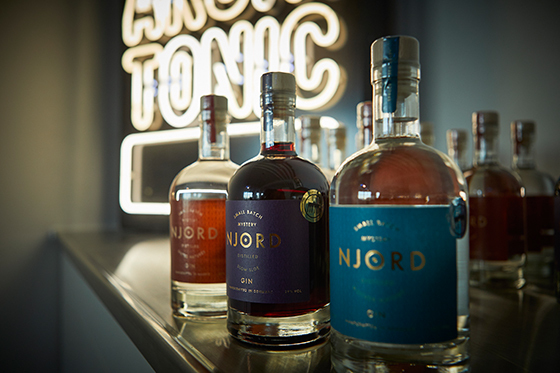 They do it better up north. 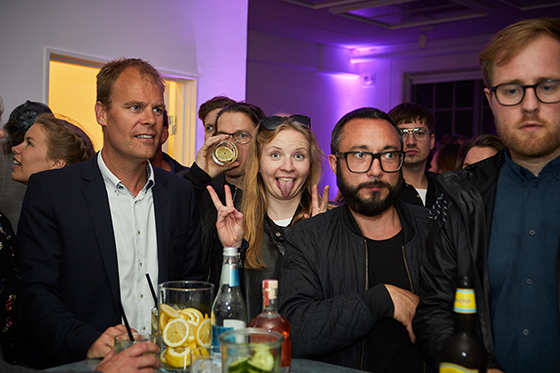 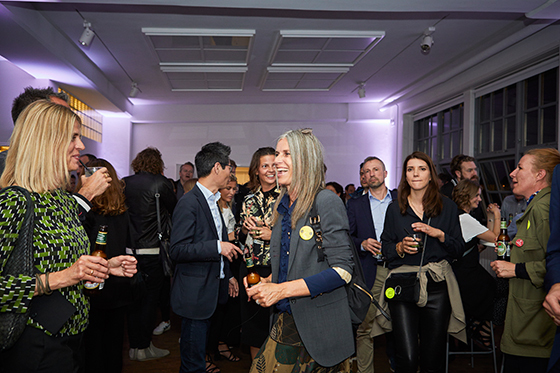 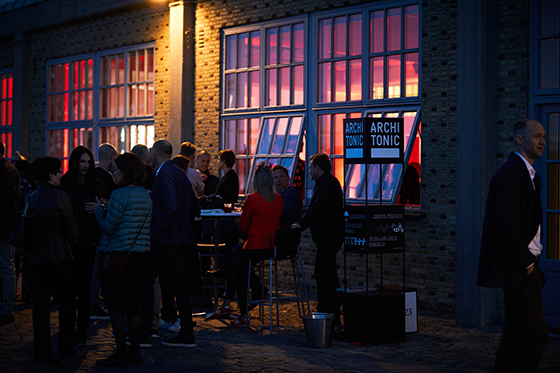 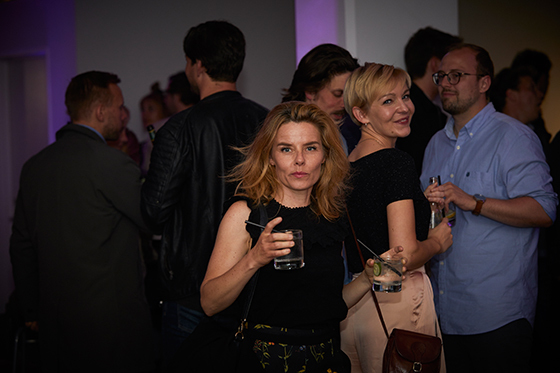 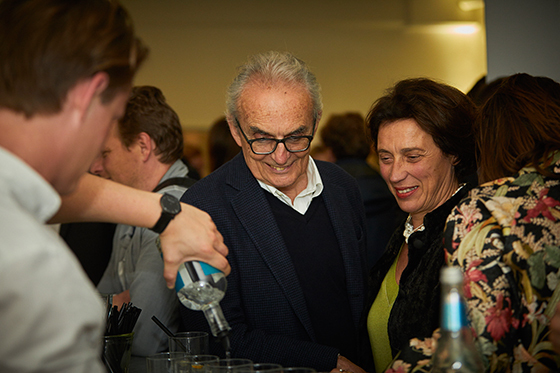 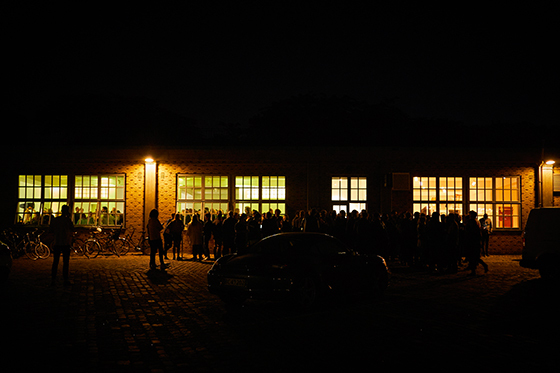 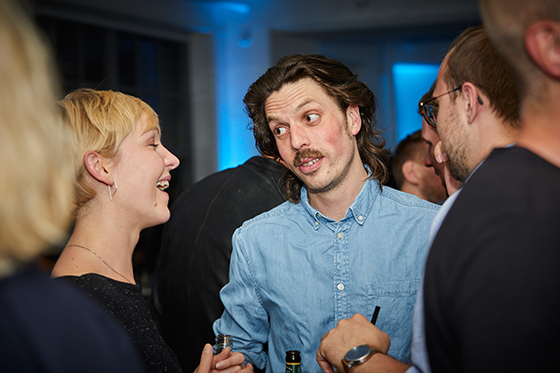 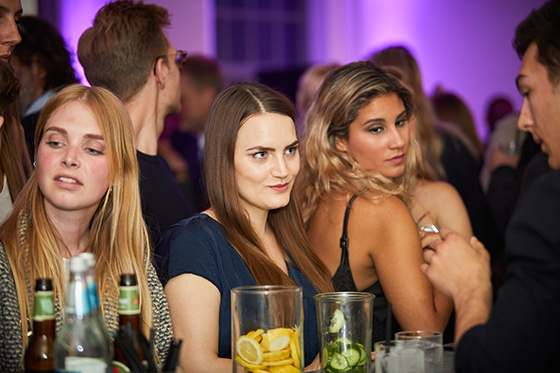 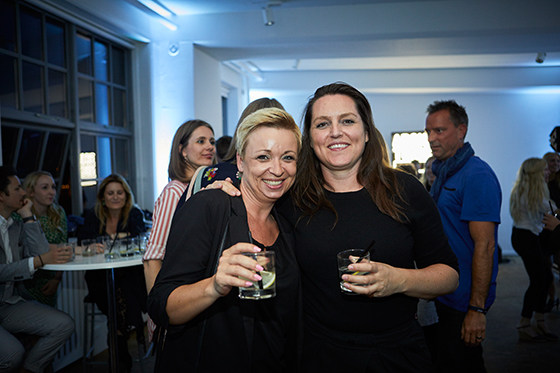 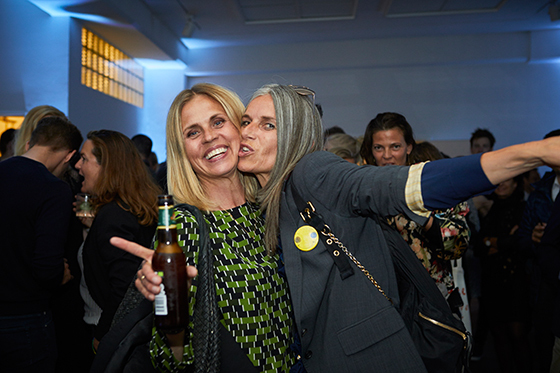 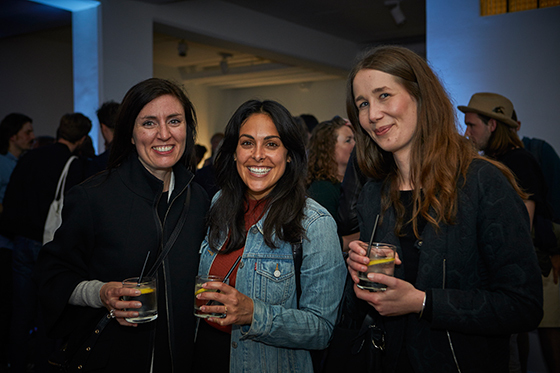 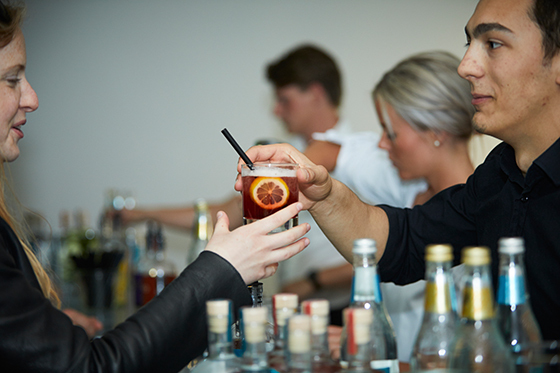 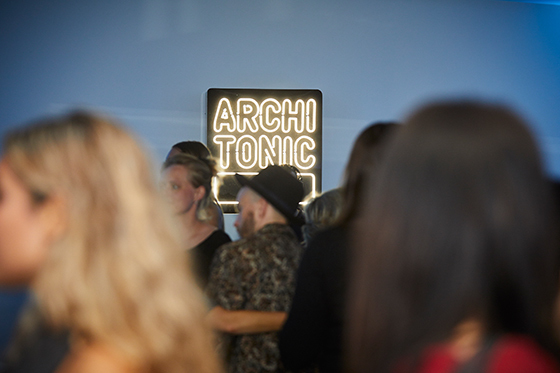 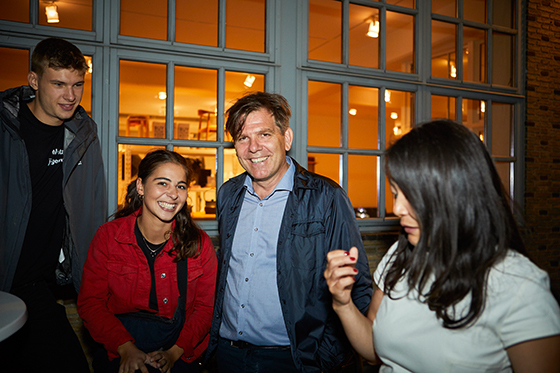 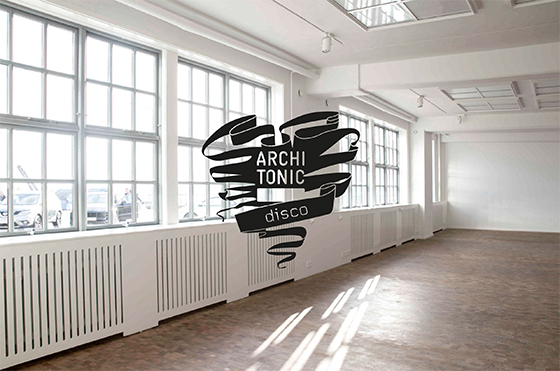 For the second year running (some say it's already a tradition), Architonic partnered up with Bo Bedre and 3daysofdesign during the eponymous three days in Copenhagen to host a rather jolly, and if we may say so, fantastically attended party. 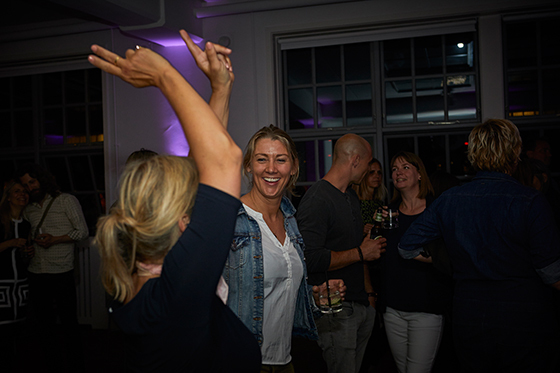 There was music, courtesy of our DJ Staffan Lindberg. 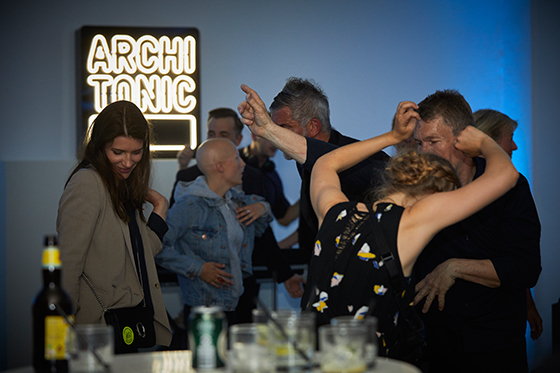 There was dancing, courtesy of our guests. 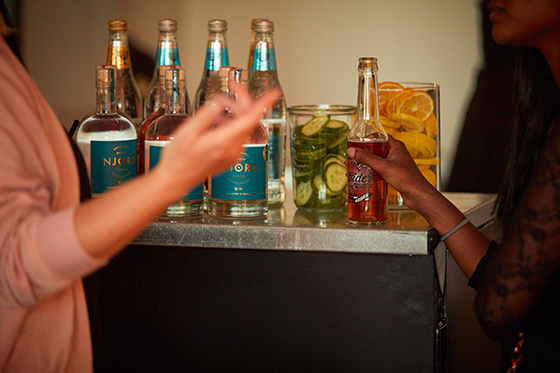 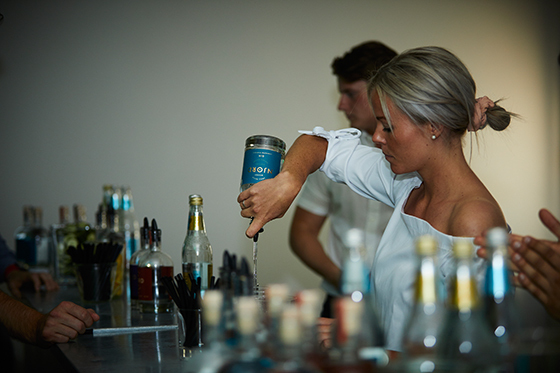 And there were top drinks, courtesy of Njord, Fever Tree and Ørbæk Bryggeri. 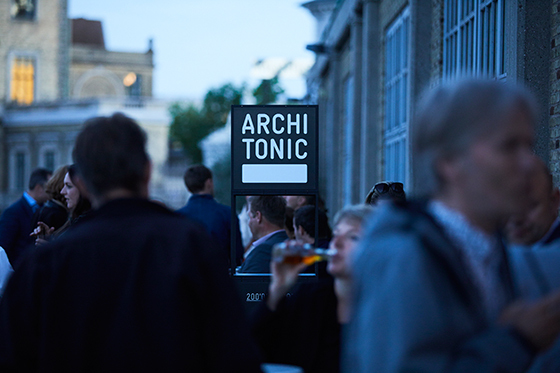 We are delighted to have caught up with so many of the Architonic contributors. 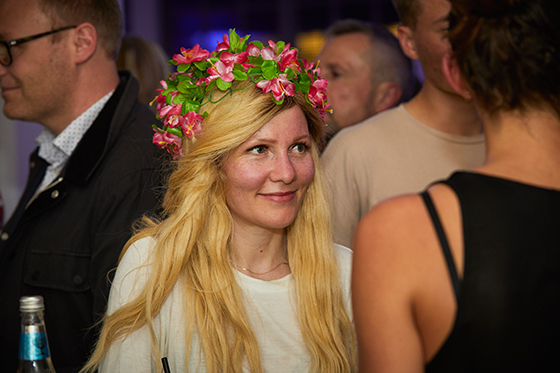 Thank you all for this memorable night in Copenhagen!